The Kane Mod from Avid Lyfe is a hard hitting, competition mechanical 20700 mod. 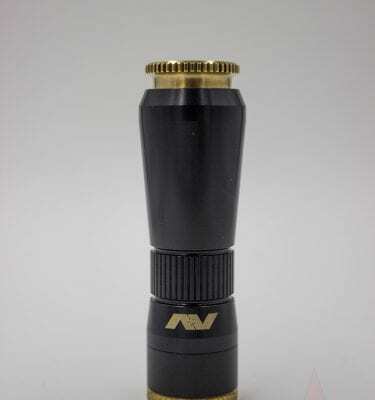 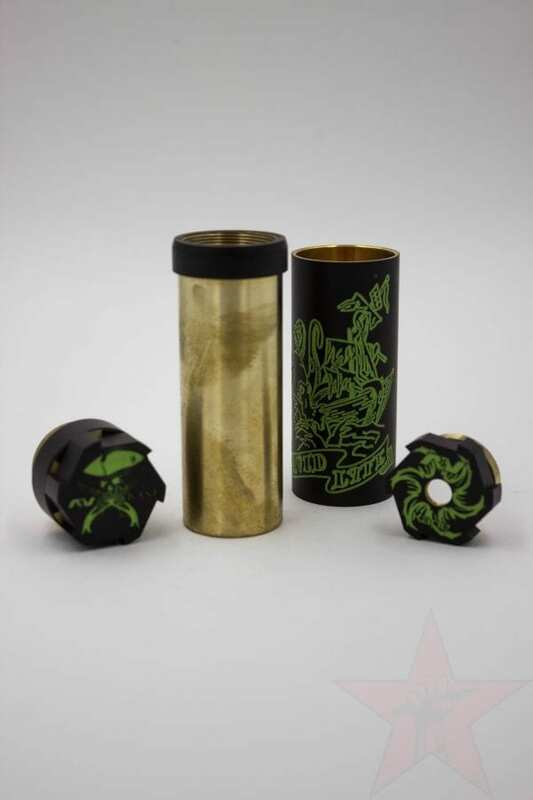 The Kane Mod is precision machined with state-of-the-art CNC machines, made out of brass. 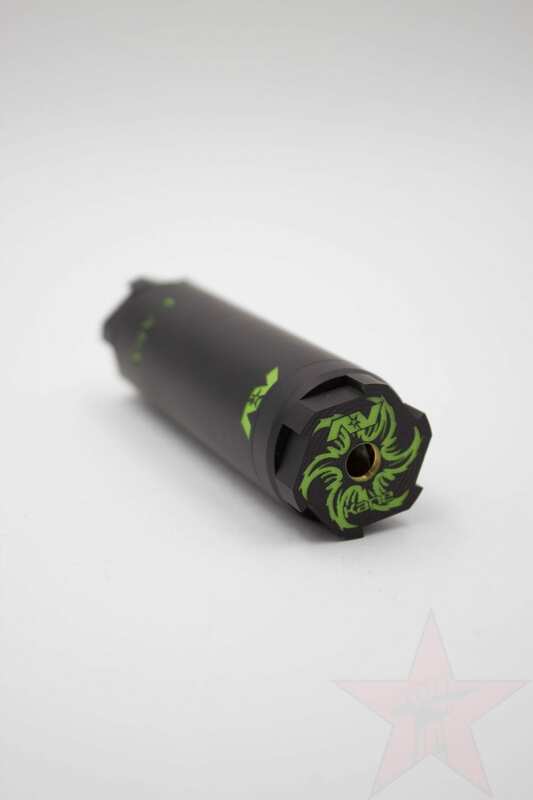 Each Kane Mech Mod is meticulously inspected and hand de-burred to ensure durability, beauty and overall premium functionality. 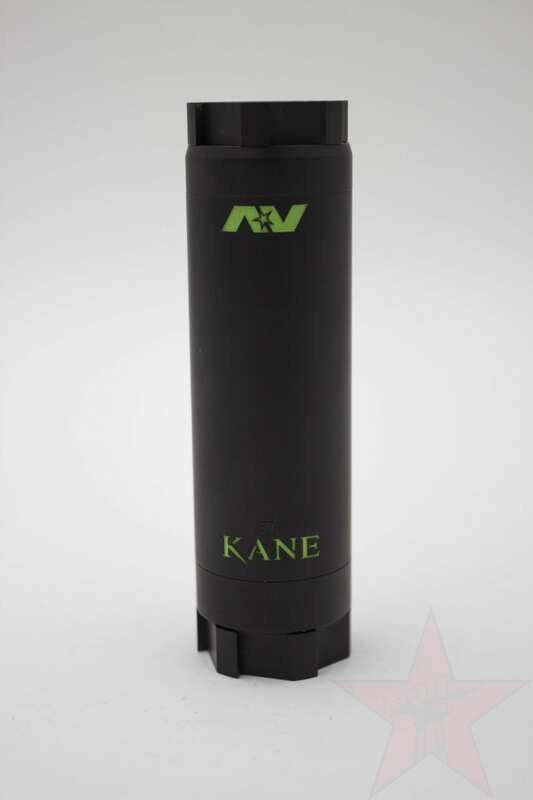 Each Kane Competition Mod goes through a rigorous inspection before leaving our facility. 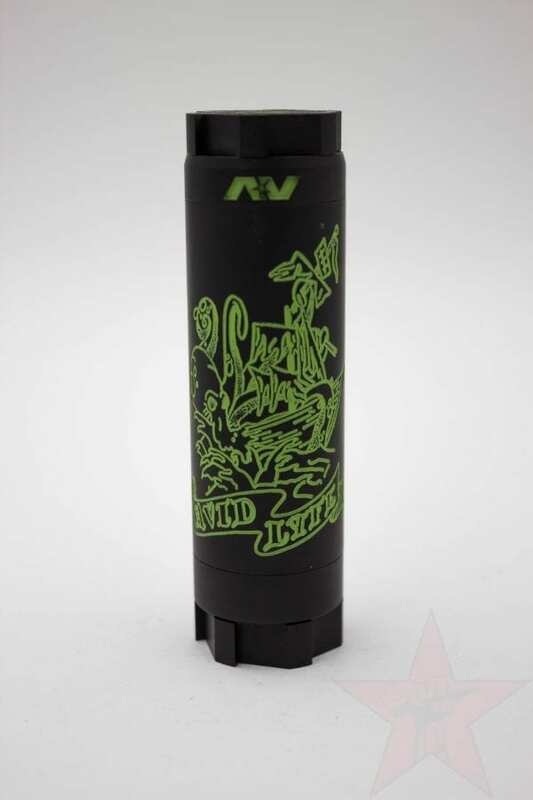 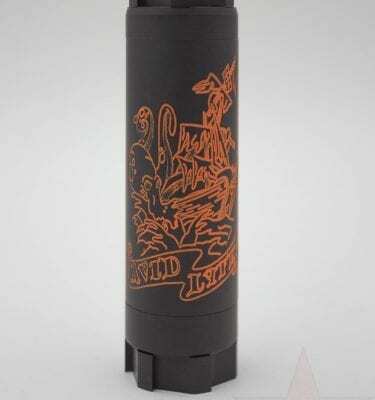 Avid Lyfe products are backed by a limited lifetime warranty! 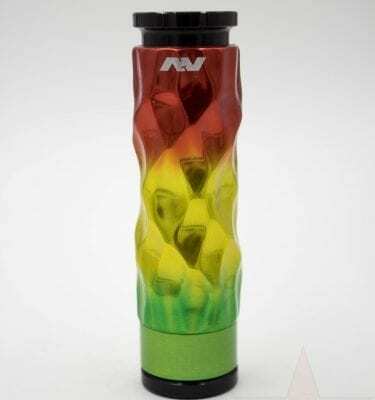 Single 26650/18650 DNA75C stabilized wood mod.